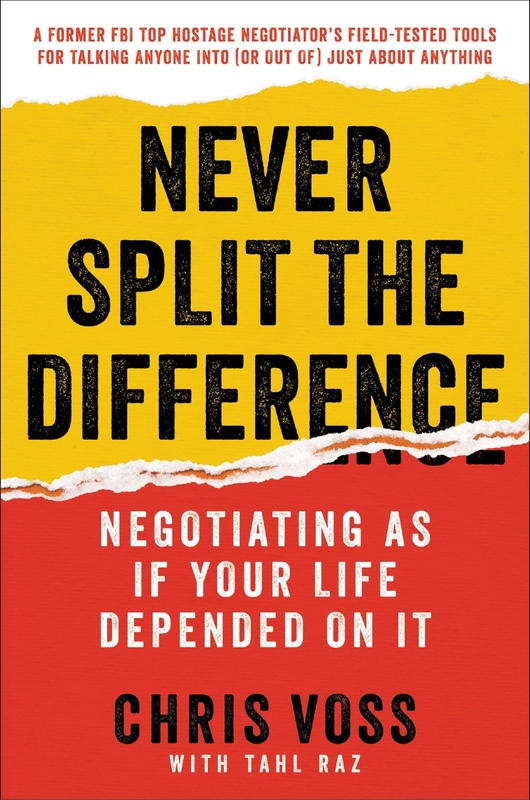 As you know, if you are receiving our newsletter, May 17th is the publication date for “Never Split The Difference - Negotiating As If Your Life Depended On It". This is an exciting time for The Black Swan Group and everyone who is a part of The Black Swan Family! Announcing Our First Open Registration Seminar! We are excited to announce that we are co-hosting our first open negotiation seminar! The Win More Deals: Executive Negotiation Seminar will be held January 21, 2016 in San Francisco, CA. The Black Swan Group in association with the International Speakers Society will be hosting “Negotiations – Here, There and Everywhere” at the Tower Club in Tyson’s Corner, Virginia the evening of March 20th, 2014. The Tower Club is a professional business and networking organization located at the top (the 17th floor) of 8000 Tower Crescent Drive in Tysons Corner, Virginia. In this interactive session, Chris Voss will provide exclusive insight to the Black Swan Group’s negotiation principles. The event will also include a panel of executives who were formerly students in the MBA negotiation course taught by Chris at Georgetown University’s McDonough School of Business, sharing their negotiation success based on what they learned from Chris (and The Black Swan Group). · Anthony Silva – a Senior Trader at Fannie Mae discussing a billion dollar banking transaction. Come be a part of this exciting event and receive one free hour of consulting with The Black Swan Group!